This will be part one of a six part series of blog posts. Update: 07/22/2013 – Added blog series on actual implementation steps, for this architecture with patterns towards the end of this blog post. Search and searched and seems difficult to locate any comprehensive top down, full stack architecture or high level design diagrams for modern (SPA) web apps. It’s probably important you have at least a high level picture what this architecture looks like now that there is quite a bit more design work involved on the client side especially with more and more implementations are around SPA and patterns like MVVM; so hence this post. Obviously there is no such thing as one size fits all especially when it comes to architecture, so feel free to omit or add to the architecture based on your specific needs. Model View ViewModel (MVVM) is a design pattern which helps developers separate the Model (the data) from the View (the UI). The View-Model part of MVVM is responsible for exposing the data objects from the Model in such a way that those objects are easily consumed in the View. 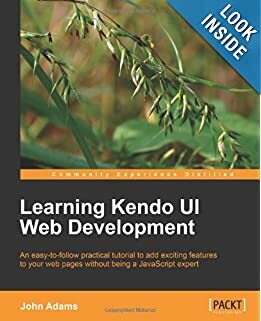 Kendo MVVM is an implementation of the MVVM pattern which seamlessly integrates with the rest of the Kendo framework (widgets and DataSource). 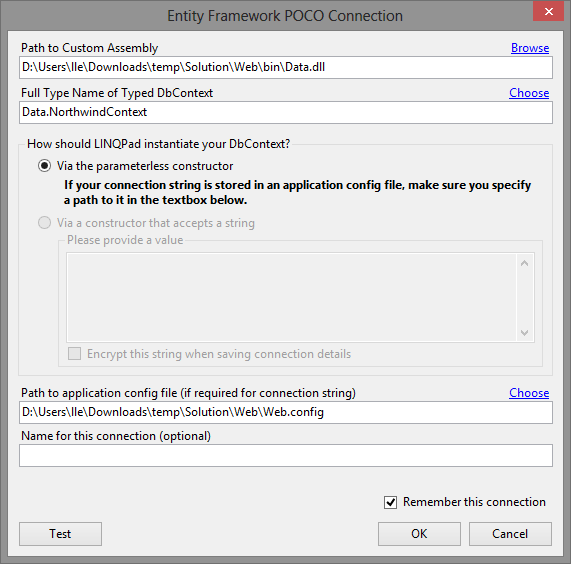 Almost the entire ASP.NET MVC Web Layer can leverage the DI & IoC Pattern, you can read up on what the benefits are and how to do this download both a sample MVC app that uses MEF or Unity 3 from one of my previous post. 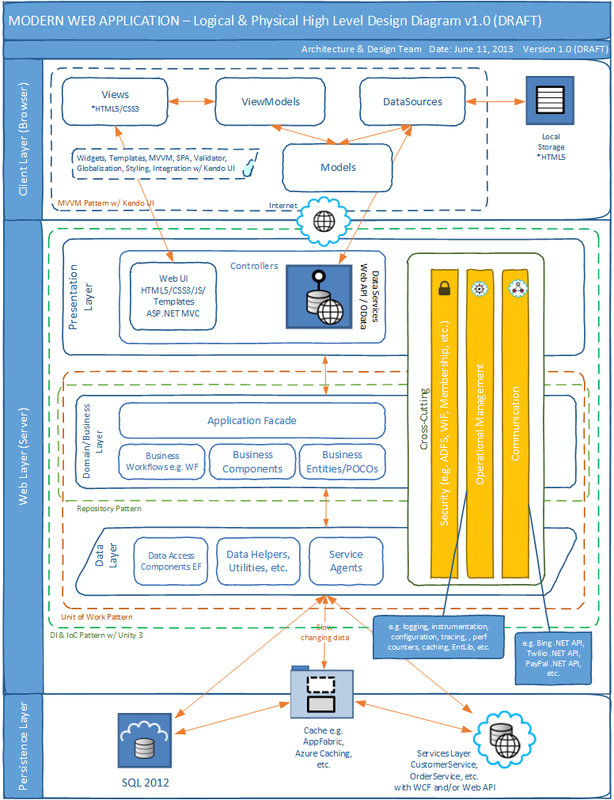 When designing the business layer for your Web application, consider how to implement the business logic and long-running workflows. Using a separate business layer that implements the business logic and workflows can improve the maintainability and testability of your application, and allow you to centralize and reuse common business logic functions. Consider designing a data layer for your Web application that abstracts the logic necessary to access the database. This can be achieved with implementing the Repository pattern, the Repository pattern is often implemented with the Unit of Work pattern. 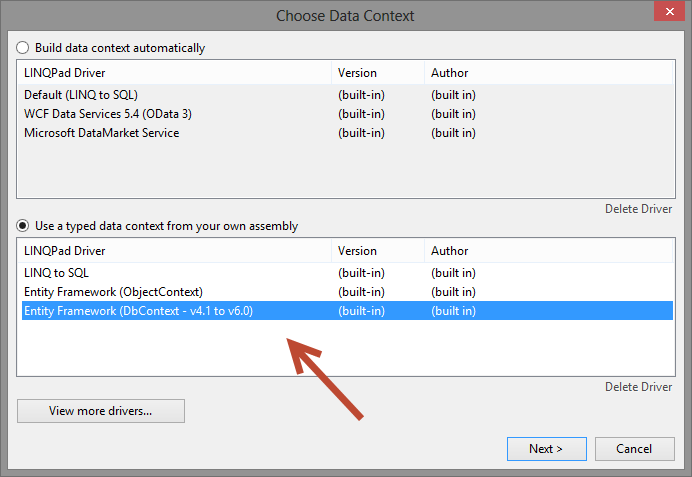 Entity Framework already implements the Unit of Work Pattern with the DbContext, however you should always work an abstraction of this, you can read up on one of previous post on how to do this. Using a separate data layer makes the application easier to configure and maintain, and hides the details of the database from other layers of the application. Your business entities, usually shared between the layers of your application e.g. 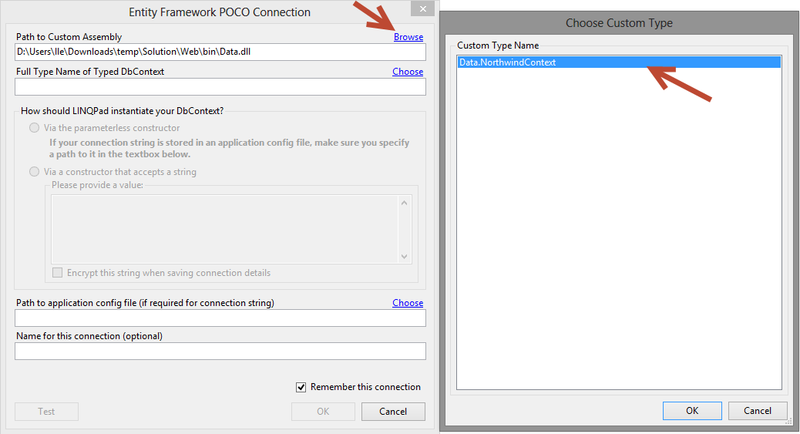 Business and Data Layer should be POCO entities. 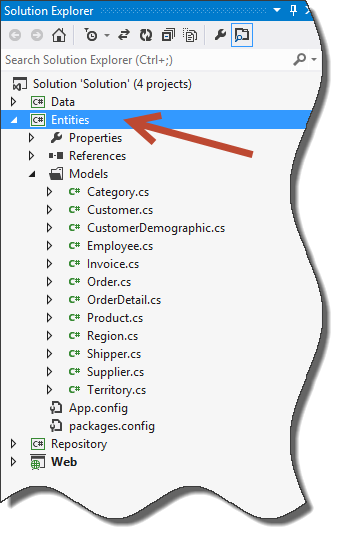 Entity Framework enables you to use custom data classes together with your data model without making any modifications to the data classes themselves. This means that you can use “plain-old” CLR objects (POCO), such as existing domain objects, with your data model. These POCO data classes (also known as persistence-ignorant objects), which are mapped to entities that are defined in a data model, support most of the same query, insert, update, and delete behaviors as entity types that are generated by the Entity Data Model tools. Consider designing a separate service layer if you plan to deploy your business layer on a remote tier, or if you plan to expose your business logic using a Web service. Design the services to achieve maximum reusability by not assuming the specific details of clients that will use them, and avoid changes over time that might break the service interface for existing clients. Instead, implement versions of the interface to allow clients to connect to the appropriate version. I received a couple of questions on how to use LinqPad to run queries through the Unit of Work and Repository pattern implementations from my previous blog. With that being said, here’s a blog post on how to accomplish this since I wasn’t able to find any good documentation on this either. 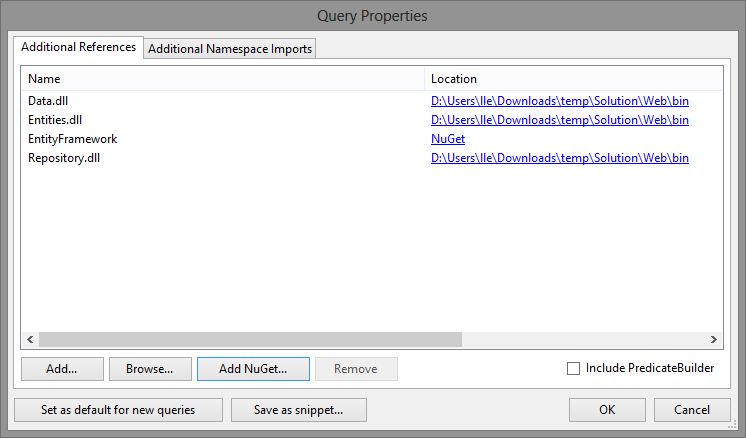 For anyone that has not had the opportunity to work with LinqPad, this is definite a must have, as part of your development toolkit. It’s great to hash out some quick code, PoC’s, and troubleshooting EF queries. 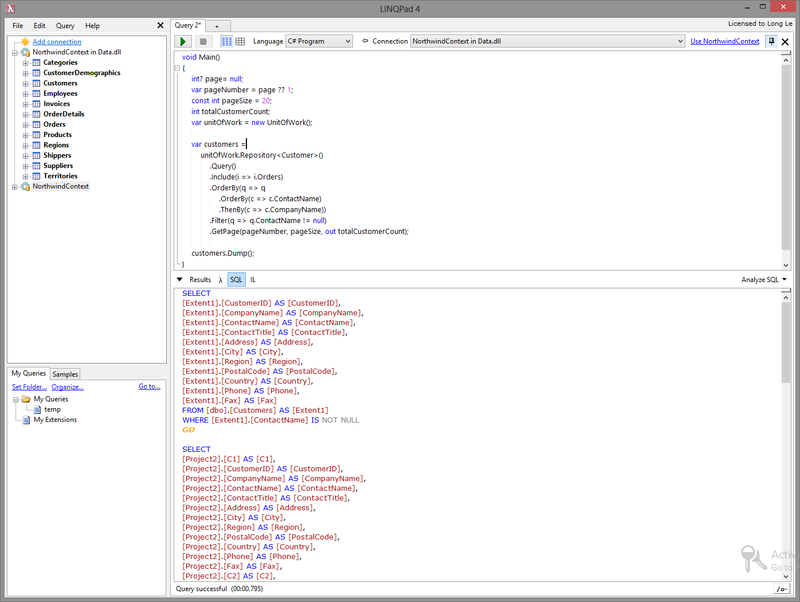 LinqPad is awesome, especially when working with a large solution, so that you can avoid lengthy build times and compilations just to test out a small block of code. 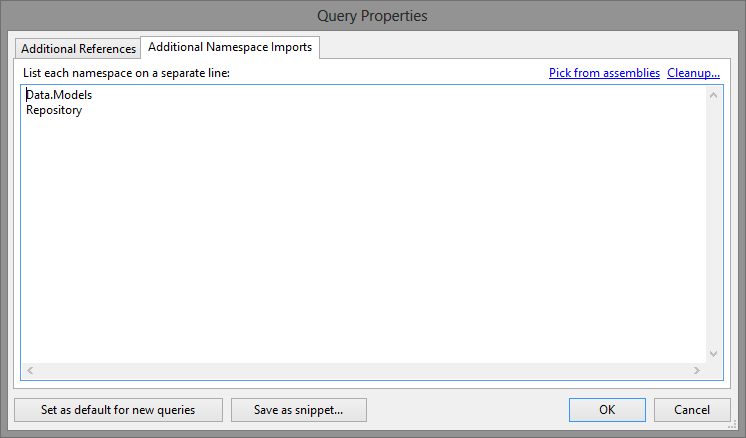 You can quickly and easily test and verify your code and/or queries first in LinqPad, before building it into your actual project. Download the source code (https://skydrive.live.com/redir?resid=949A1C97C2A17906!5536&authkey=!APbwDGYDnBjHJPE) from my previous blog that uses EF5 and make sure everything compiles. Note: Although in the original blog post I used the Alpha release of EF6, I’ve ran into some intermittent issues with it using LinqPad, so for purposes of this post we’ll stick the release version, EF5. 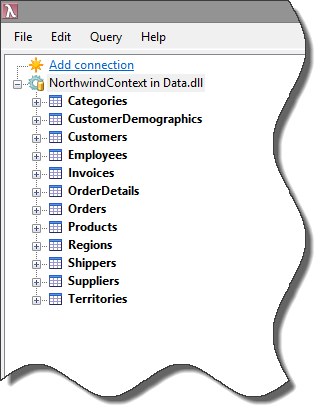 Change your Query Language to C# Program and select NorthwindContext in Data.dll as your Connection. 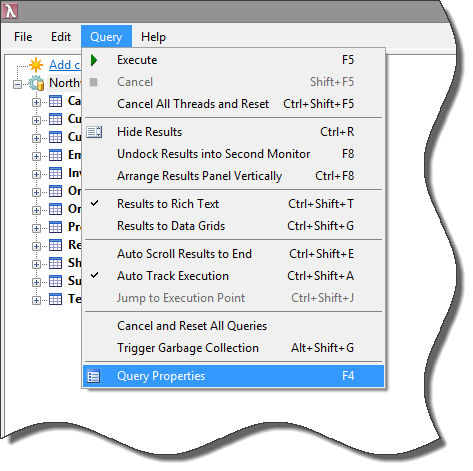 Code up a LinqPad query using the Unit of Work and Repository implementation and out the results using the LinqPad’s Dump() extension method. 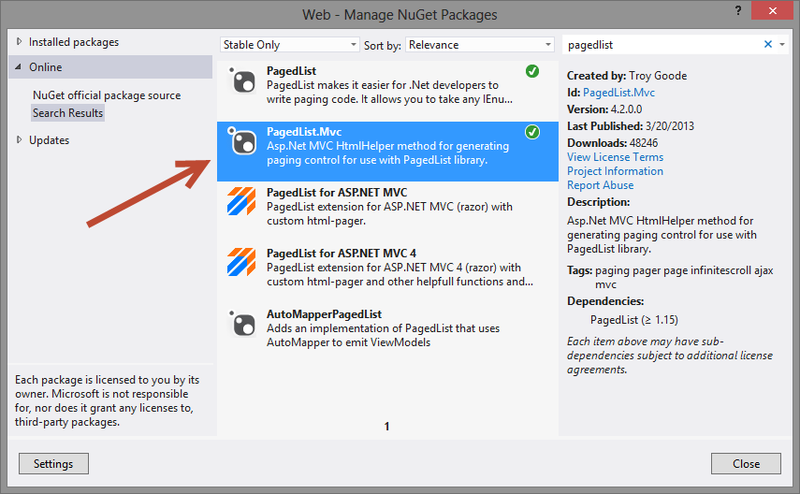 We will start off in a pre-baked solution from my last post http://blog.longle.net/2013/05/17/generically-implementing-the-unit-of-work-repository-pattern-with-entity-framework-in-mvc-simplifying-entity-graphs-part-2-mvc-4-di-ioc-with-mef-attributeless-conventions/ using Unity 3.0 as our DI framework of choice. Before we starts let’s define some of key architecture & design principles we are attempting to achieve here. Validation Framework can run in any .NET technology space e.g. WPF, MVC, ASP.NET WebForms, ASP.NET MVC, SilverLight, WF, Windows Services, WCF, etc..
Validation Framework is extensible, and easy to do so. Validation Framework will support reusable validations so that we can reuse them across the enterprise. Validation Framework will support ad-hoc validations, meaning validations, that potentially will only be used once, that are not common validations, and very specific to a given entity with a unique use case. Validation Framework can easily be plugged in e.g such as the MVC 4 run-time, not requiring developer’s to do anything different than they are today to validate their models. We have a lot to cover so let’s dive right into the Validation project and its’ code! Keeping track which property of the entity it’s its validation is for. Setting the appropriate validation result and message. Now really this is really all you need to start validating your entities/models. Although, there are some other classes that are in the Validation project, they are really not needed to start validating. They are there to help us later wire up our Validation Framework to MVC 4. With that being said let’s wire up our first validation, all you need to do is implement the the Validator class. 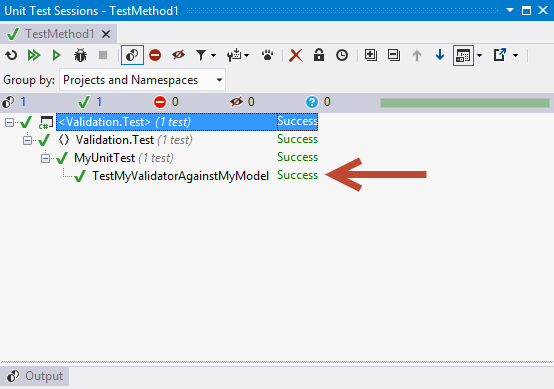 I’ve added a UnitTest project with two test class, one is simply a dummy model with fictitious property names, the property names are named after the type of validation we are performing on the property so that we can easily understand what type of validation is happening on each of them. The second class MyValidator is where are validations actually reside for validating MyModel.cs. Notice all the validations are stored in the MyValidator.cs class and that our MyModel.cs knows nothing about any validation business. More importantly our validation is completely decoupled from our entities, giving us nice separation of concerns. A simple test/sample validator implementation so that we can code up a quick unit test. Here we have some simple validation implemented and wired up for our MyModel.cs entity. Here we are using some of the out of the box validations I’ve coded up, and some ad-hoc validations we are able to add to our Validator that the Validation Framework provides e.g. validating and Id, length, range, using Regex, required, IP address, email, etc.. Obviously you can easily add your own reusable validation, and again add ad-hoc (lines 34-37) validations that will probably only be specific to a given entity. Now let’s test our validation by coding up a quick unit test. If we run our unit test, we can see that MyModel.cs was nicely validated…! Now, this is great, but how do we seamlessly wire this up to MVC 4..?! Good question, let’s get started. To wire up our new Validation Framework with the MVC 4 run-time there are a couple of things we need to do. First is to implement the ModelValidatorProvider (http://msdn.microsoft.com/en-us/library/system.web.mvc.modelvalidatorprovider(v=vs.98).aspx), this will provide the MVC 4 runtime the necessary implementation to get a set of validations for a model. When implementing the ModeValidatorProvider we see that we do need a factory of some sort to new up an instance of the right Validator to validate our model. We accomplish this with the ValidatorFactory. This class is responsible for discovering the ValidatorAttribute that the MVC model should be decorated with has the Validator type to be activated to validate the model. The ValidatorAttribute is pretty straight forward, it’s an attribute that accepts a type, which is the Validator type we need to activate to validate the model. Let’s take a look at our Customer model that is decorated with the ValidatorAttribute so that our ValidatorFactory knows which Validator to activate for it, in our case CustomerValidator.cs. Second, we need to implement the ModelValidator (http://msdn.microsoft.com/en-us/library/system.web.mvc.modelvalidator(v=vs.108).aspx), this will provide the MVC 4 runtime to call into our Validation Framework and execute our Validator.Validate(object model) method and return a set of ValidationResults. Once our ValidationResult payload is returned we will then need to map it back to MVC’s ModelValidationResult so that it can display our validation messages correctly. 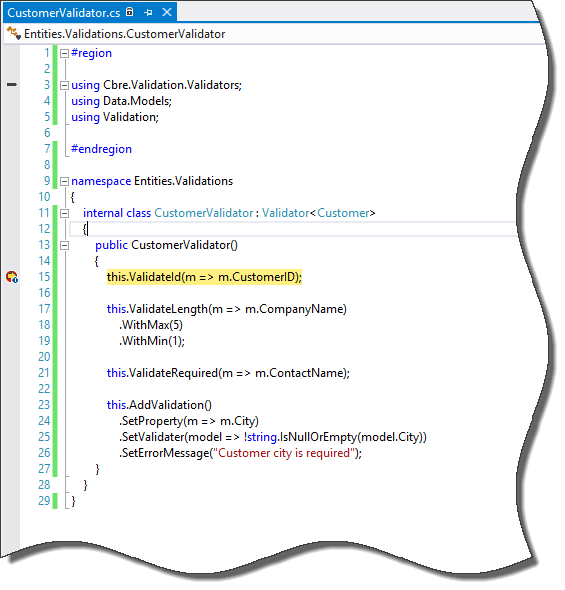 Finally we need to register our Validation.CustomModelValidatorProvider.cs implementation with the MVC runtime. Now let’s start off by validating one of our existing entities Entites.Customer.cs. You can really place your validation objects anywhere you’d like, for simplicity sake I’ll go ahead and place them in the same project as our Entities under a folder named Validations. Now let’s edit our existing CustomController and add two more actions for editing our Customer entity. Notice how we are calling the MVC ModelState.IsValid, and when we debugging this, we see that the MVC run-time will invoke our custom Validation Framework. Our error message from Entities.Validation.CustomerValidator.cs. All of the out of the box Validators that are included in the example download, follow the described pattern listed below, this is also how you would extend or add your own reusable validations to the framework. Let’s take a quick look at one of the out of the box validations e.g. ValidateLength. To provide a nice and easy to use fluent API experience, let’s take a look at the fluent helper class for this validation. To use this is fairly straight forward and simple..! Finally, let’s quickly go over adding ad-hoc validations by adding in-line Lambda’s or Generic Funcs, all you hvae to do is call AddValidation() and using the fluent API, and make sure your generic func accepts a TModel (could be of any object type) and returns a Boolean. In the sample code below we are doing a simple ad-hoc validation for the property Email, validating if there’s a value or not and returning an validation message. There you have it, a Validation Framework registered and wired up to the MVC 4 run-time. 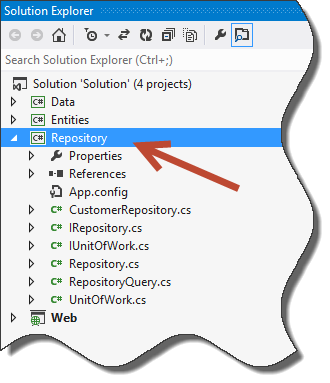 From my previous article Generically Implementing the Unit of Work & Repository Pattern with Entity Framework in MVC & Simplifying Entity Graphs – Part 1, we covered how to properly setup your project and implement the Unit Of Work and Repository patterns. In this article, we’ll take our solution the next logical progression, which is getting DI (Dependency Injection) & IoC (Inverse of Control) patterns implemented. DI & IoC will bring many advantages to our solution. a few of them are as follows. Programming against abstractions and away from our concrete implementations. Complementing the previous item, allowing us replace or select concrete implementations during run-time. Giving us an easy way to mock-up certain implementations for quick unit tests. Now there are many other debatable benefits for DI & IoC, and I’ll let you make you form your own opinions on this topic, however for the purposes of this post, let’s jump into implementation. We will start off, where we left off in our solution, from our previous post. First we will need to go ahead and get MEF (Managed Extensibility Framework) wired up, we can get a jump start to this by using our MVC MEF library from my blog post found here. With the Mv4.Mef project added and referenced in our Web project, let’s go ahead and wire up the some code in our Web startup. Now, instead of polluting our Global.asax.cs Application_Start() method with all our MEF Registrations and Conventions, let’s follow the MVC pattern, by adding a MefConfig.cs class under the App_Start folder with the rest of the application start-up code resides. Now let’s invoke our MEF configuration from the Global.asax.cs Application_Start() method. So we everything from line 5 to 51 is simply setting up all the import and export mappings from all of our projects or assemblies, I’ll go over some of the conventions we are setting up with the MEF’s RegistrationBuilder. Her we are saying go ahead and export everything that inherits or is derived from Controller, which means go ahead and add all of our controllers to the Composition Container. 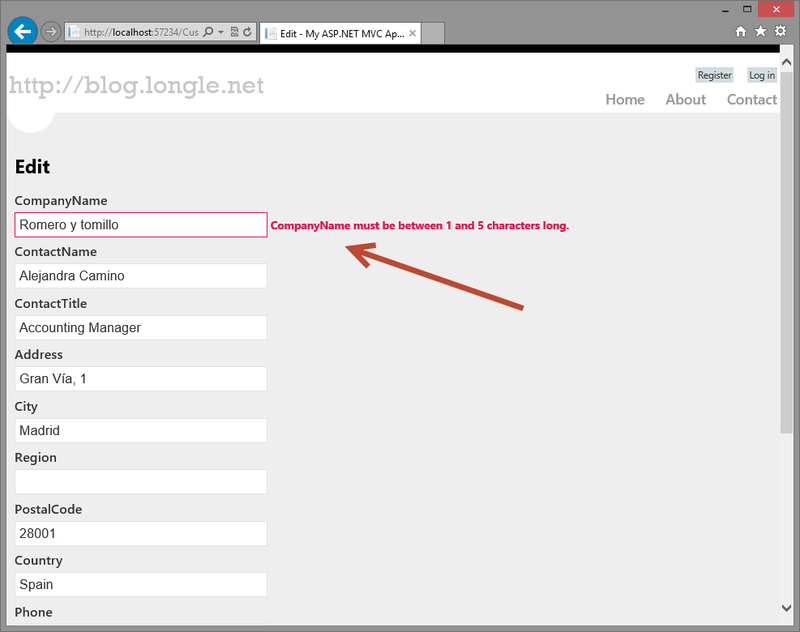 Here (same principles as the previous item) we are saying go ahead and add all of our Web Api Controllers to the container. 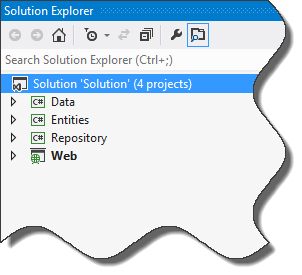 In this block of code, we are saying go ahead and export everything that implements a public interface as the interface it’s implementing that in the Parts folder in our web project as exampled here http://msdn.microsoft.com/en-us/library/hh708870.aspx. This is pretty straight forward export anything that is derived from IUnitOfWork as IUnitOfWork. 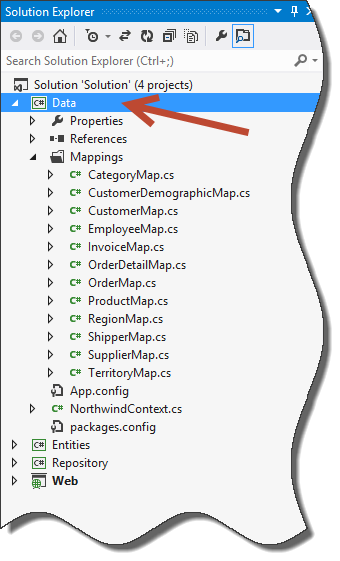 Great, hopefully this sheds some light on how we can setup some conventions for export and import mapping for our Composition Container. 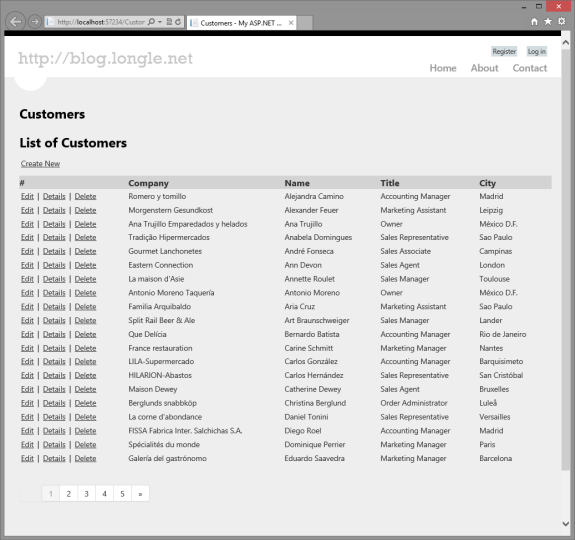 Now let’s revisit to our CustomerController we were working on previously. Now, lets inject all our dependencies that the CustomerController has using one of MEF’s supported Import methods, Constructor Injection. 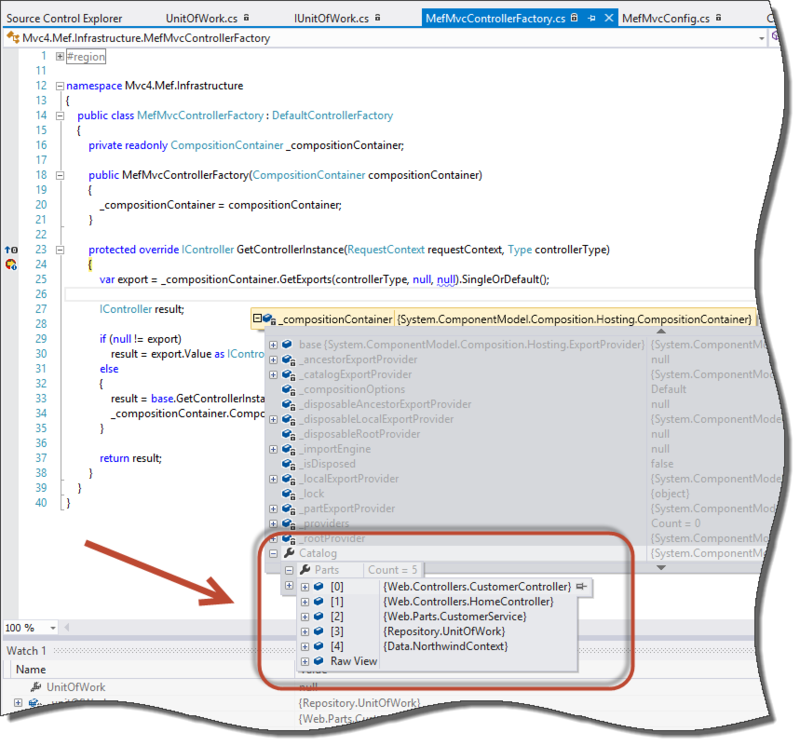 Let’s debug and make sure that the IUnitOfWork is getting injected with Constructor Injection from MEF by putting int two breakpoints, first one in the MefMvcControllerFactory so we can take a peek at the Catalog in our Composition Container and the second one in the CustomerController itself. Now here we see that all of our previously wired up MEF conventions are valid, we see all of our Controllers, Services, UnitOfWork and NorthwindContext in our CompositionContainer, great! Now for a sanity check, let’s take a look at our CustomerController to ensure that we are actually getting injected now that we validated our container. 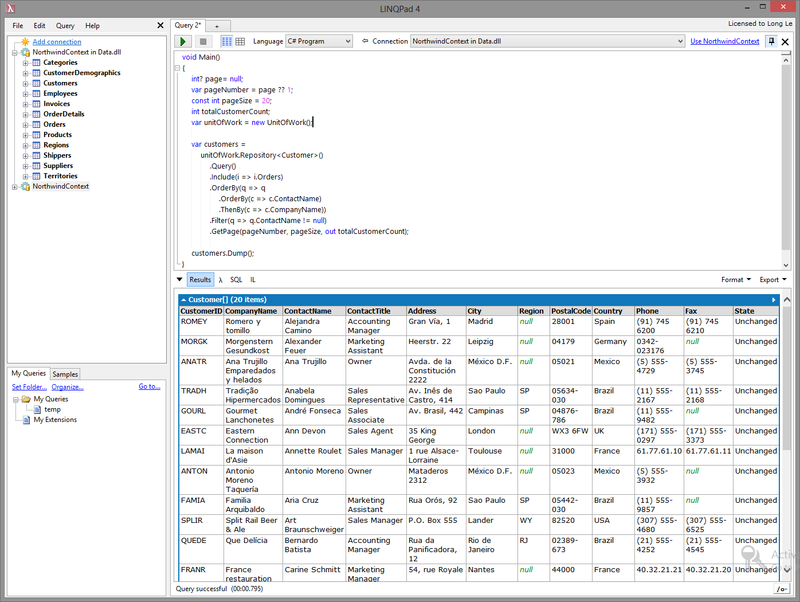 Now let’s just take a quick look at our UnitOfWork and CustomerService objects and notice how there are not attributes decorated anywhere and that they are indeed being added to our CompositionContainer by the conventions we setup earlier with the RegistrationBuilder. Awesome, our CustomerController is being handled and instantiated by MEF, therefore it is also handling all the Dependency Injection in the CustomerController e.g. IUnitOfWork and the ICustomerService. Now, one very important note, notice that I’ve added a property the UnitOfWork named InstanceId of type Guid. 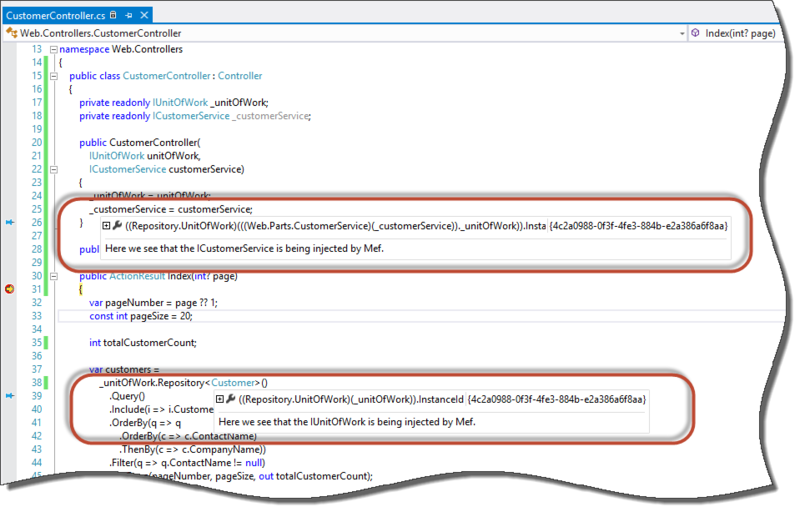 I’ve deliberately drilled down the UnitOfWork.InstanceId in both the UnitOfWork and CustomerService objects in the debug mode screenshot, so that we can see that they are both indeed the same instance. 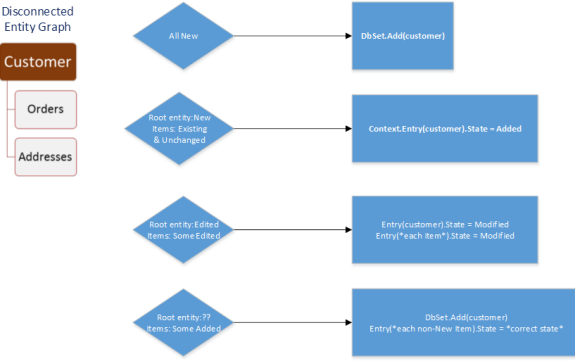 This is very important when using MEF with MVC, that by default, the Scope of the items life cycle are per page request, and will be disposed of after the request has completed. For scenarios where we deliberately want an instance to live for the entire life cycle of the application we can set CreationPolicy for that export to be shared. 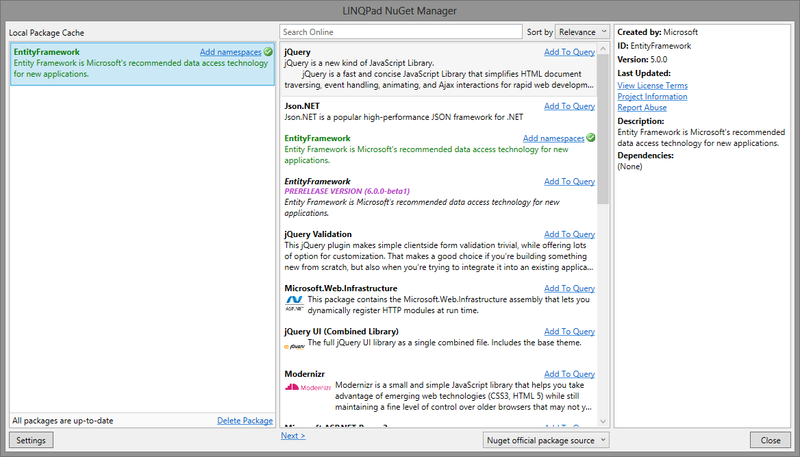 Used the NuGet command install-package Unity.Mvc4 from the Package Manager Console for this one. Thanks for the Reblog Twilio!